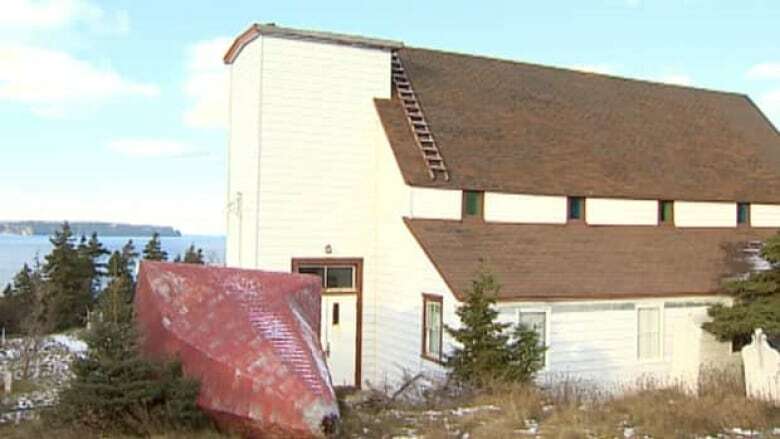 There's a new development in the five-year-old stalemate over what to do with an old Anglican church in Portugal Cove-St. Philip's. The church parish and a local committee have been in disagreement over what to do with the church. The parish has applied for a permit to demolish the building, much to the dismay of the committee that wants it preserved. 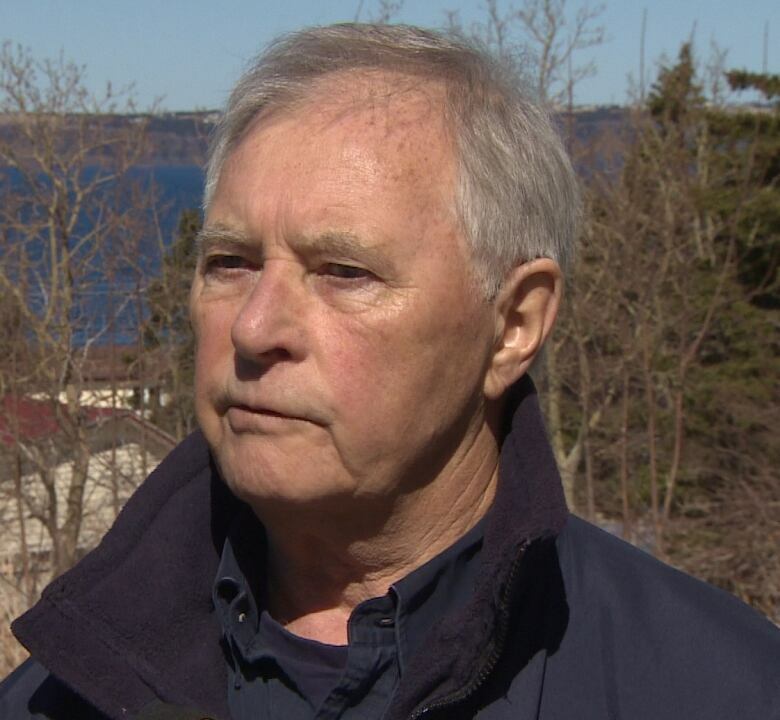 Now, the Town of Portugal Cove-St. Philip's, which has found itself caught in the middle of the dispute, is proposing a mediation meeting with the two groups. Deputy Mayor Gavin Will thinks after five years it's time to come to some sort of consensus. "Quite a lot of time has passed since most of the bad blood had occurred," he said. "So I brought it up at council to see whether there might be some kind of rapprochement." "We want to see whether it's possible to bring the sides together," he said. "It's been pretty quiet over the past two or three years, so the thinking is that now that some time has passed — people might be more willing to sit down and discuss the issues in a rational, collegial type atmosphere." Winston Fiander, a member of the committee, said the group supports town mediation, saying it will give the committee a chance to present its latest plan for the church. "At this point, one of the things I'm looking forward to, frankly, is hearing from the parish (about) just why they want to demolish this old church," he said. "Hopefully, a mediation process may take away some of the concerns they may have about sitting down to talk to us." Fiander said the committee has been exploring some ideas about how to turn the church into a tourist attraction. 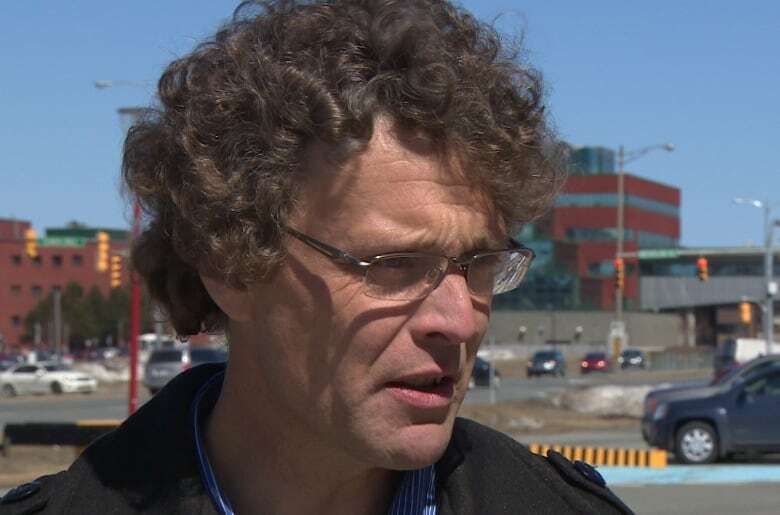 "The current plan contains a concept which we have not included in previous plans," he said. "It will not be just another museum. We're thinking of mounting an exhibit which will have broader interests in the community." The two sides have until Friday, April 17 to respond to the offer.